The Cubs are offering law enforcement professionals and firefighters and their family members and friends a Special Ticket Offer for the Cubs-Phillies game at Wrigley Field. 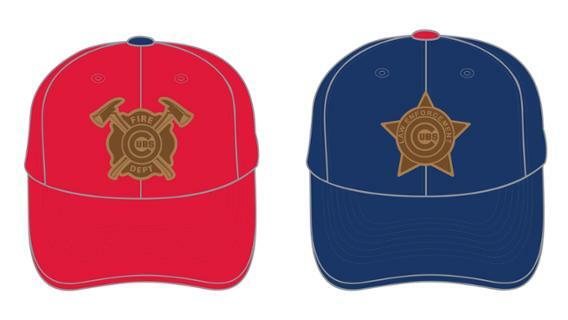 In addition to a ticket to the May 21 game, fans who purchase this offer can choose to receive a Cubs baseball cap in blue or red. A portion of net proceeds from this Special Ticket Offer will be donated to the National Law Enforcement Officers Memorial Fund and 100 Club of Chicago. Come out and show your support for local law enforcement and firefighters!